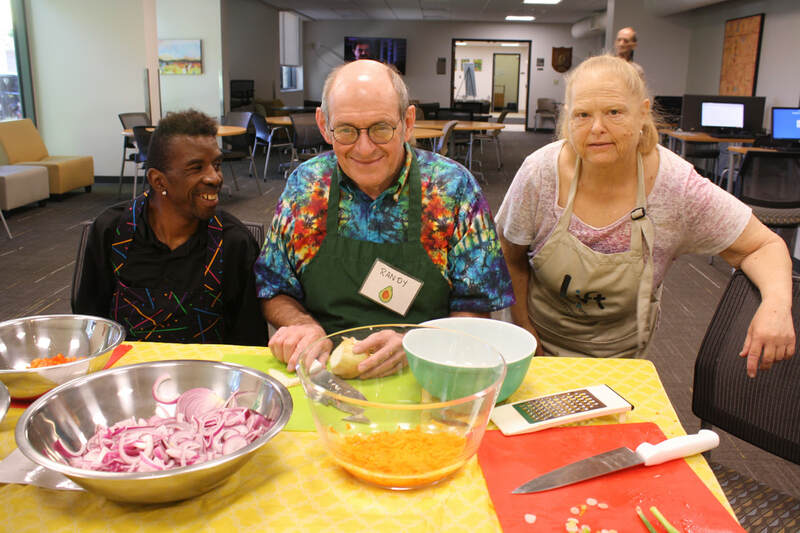 "As someone who doesn't interact with many people, I always look forward to the personal connections"
Supper Club: Healthy Eating Workshops are a welcoming space to cook and eat nutritious meals while nurturing and strengthening community! Participants have the opportunity to learn and cook together from curriculum curated for each building with help from local health professionals and students. 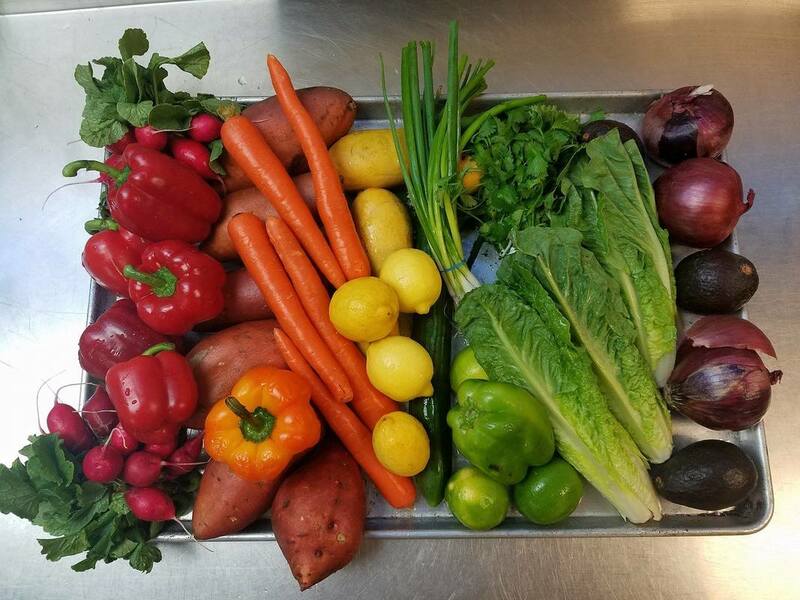 From Pantry to Table - Learn new healthy ways to prepare nutritious meals with common food items found in Delivered Food Boxes and Food Pantries. Mindful Cooking, Mindful Eating - Understanding what drives our need for food can help us make healthier choices for overall health and well-being. Sharing Food for the Soul - Strengthen and nourish community through the art of storytelling around the dinner table. If you are interested in volunteering, please contact Andrea at andrea@lifturbanportland.org or call 503-221-1224.